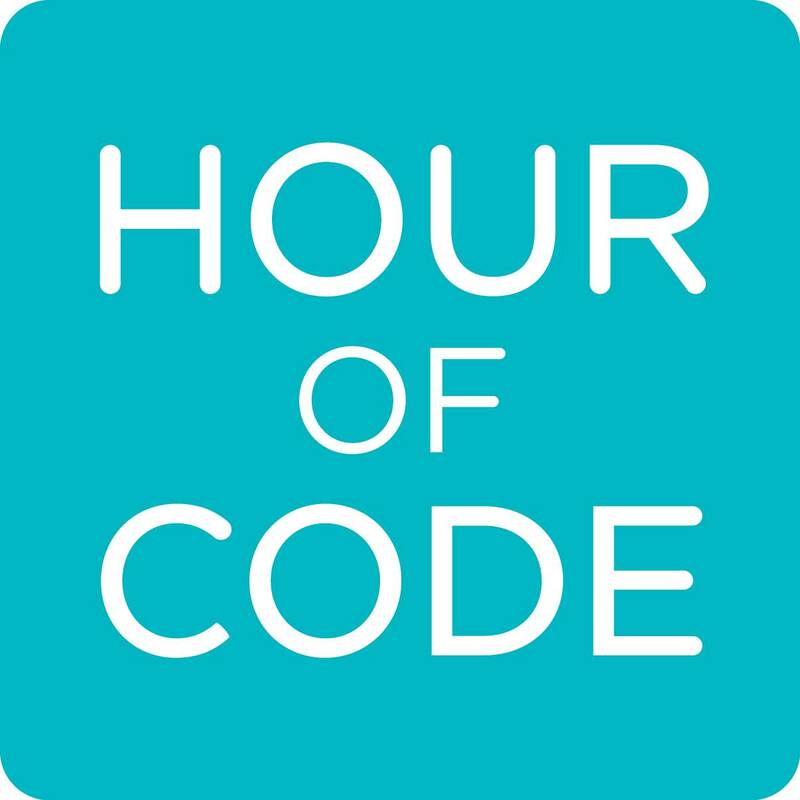 The "Hour of Code" is a world-wide event that provides an introduction to computer science. This hour is designed to demystify "code" and show that anyone can learn the basics to be a maker, a creator, an innovator. 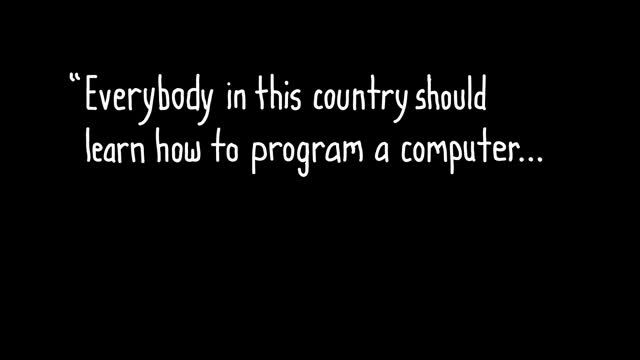 You can learn to code. You can talk to computers. No experience needed. We will meet in computer lab area in the Media Center and work together to realize that programming is not an impossible task, but a possible career full of challenges and rewards. You need to have permission to use school computers and the internet in order to participate. This is a great chance to see what programming is all about without having to make a major time commitment. Take just one period and discover that you CAN do it! No genius necessary. All it takes is being willing to think. Give it try this Thursday! To join millions around the world, click here to signup online. You will need to choose a period that you do not have a Thursday class - like study hall, commons, or lunch. You can signup during a period that you are an aid, with the permission of your supervising staff member. Space is limited, so signup soon!